American group The Oak Ridge Boys started life as a gospel group. In the 1970's, they changed their focus to country music; a change which lead to an outpouring of Christmas music. The group's best holiday tracks have also spawned two compilation albums; 2001's Holiday Essentials Series: I'll Be Home for Christmas and 20th Century Masters: The Christmas Collection: Oak Ridge Boys. 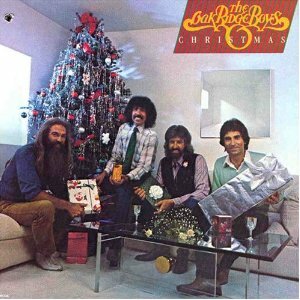 The first of many Oak Ridge Boys Christmas albums combines traditional carols with fun originals like Christmas is Paintin’ The Town and Happy Christmas Eve. 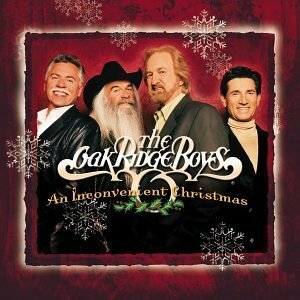 The Oak Ridge Boys’ sound conjures up old time Christmas movies and is full of that cheesy magic that is such great fun in the holidays. Like The Oak Ridge Boys’ first holiday album, Country Christmas Eve combines originals and classics, this time revisiting pop favourites like Blue Christmas and I’ll Be Home for Christmas. The group’s gospel and religious roots are evident too, closing the album with a rousing Jesus Is Born Today. 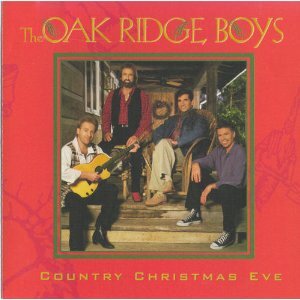 The Oak Ridge Boys’ powerful harmonies are on display in this album, creating rousing country style renditions of Winter Wonderland and It Came Across the Midnight Clear. The knee-slapping original The Most Inconvenient Christmas can’t help but make you smile, whilst a Nashville flavoured Hallelujah Chorus is definitely one for the books. 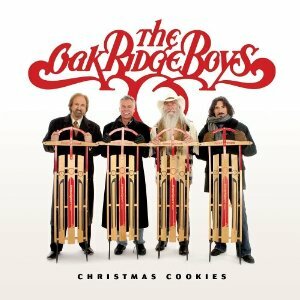 The Oak Ridge Boys include a bundle of new songs on Christmas Cookies, and they are songs which take the listener straight to Tennessee. Little Annie’s Christmas Wish and Uncle Luther Made the Stuffin’ are tracks that could only have come from the Oak Ridge Boys, whilst the banjo filled Back to Tennessee leaves no doubt as to where these boys have come from.